BIG OPERA is a jack-knife with a classic line and a lock back system. The blade is in D2 with razor edge sharpening and satin finish. 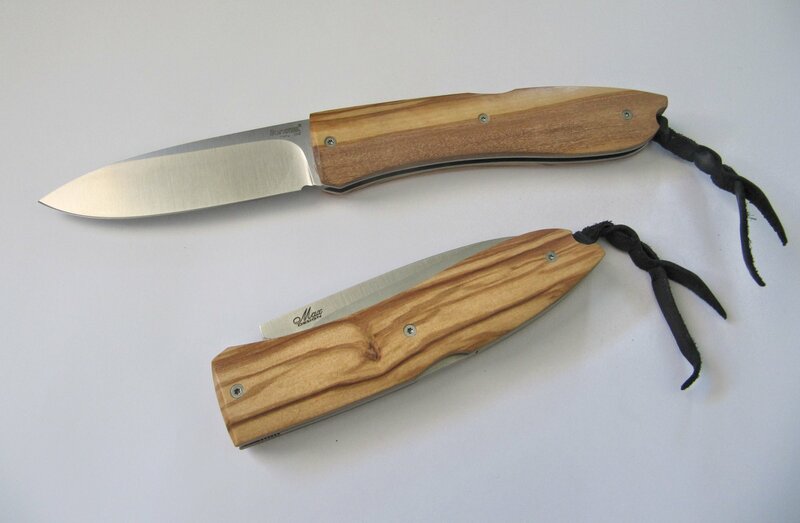 It is available with steel layers in Santos or Olive wood handles. Opera is the first design that Max has done for LionSteel catalogue.